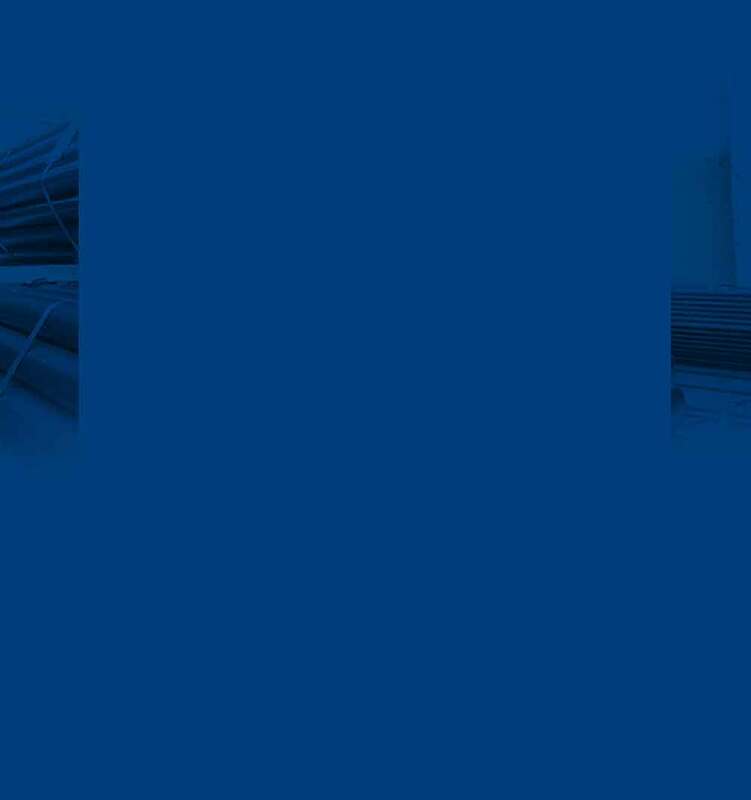 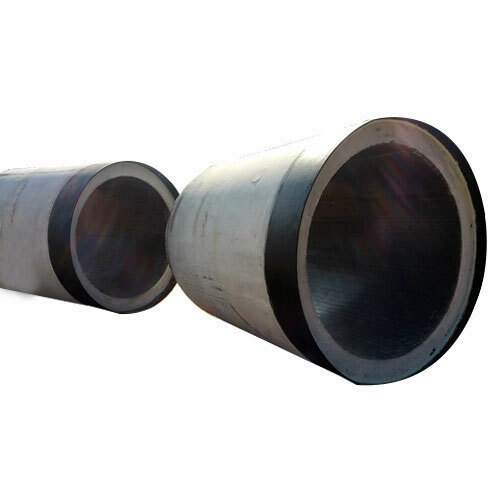 We are offering RCC Hume Pipe to our client. 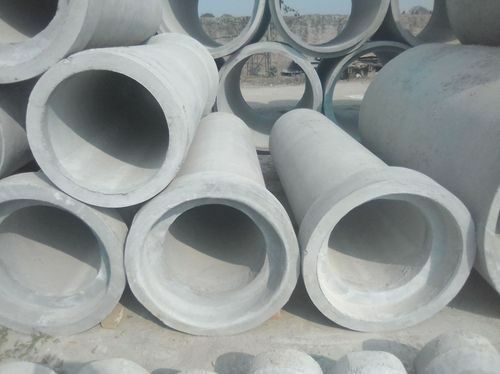 We are offering RCC Precast Concrete Pipe to our client. 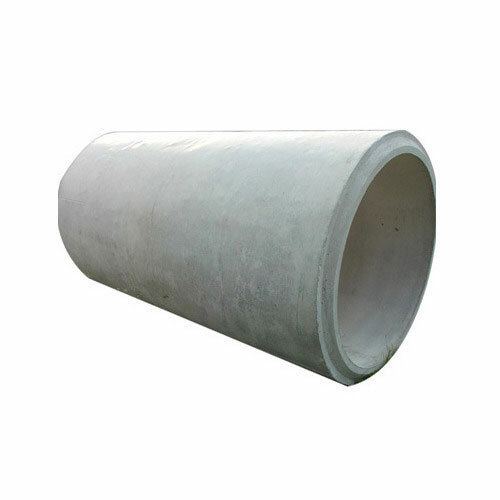 Our range of RCC Lined Jacking Pipe is generally used for sanitary sewer and gravity piping system. 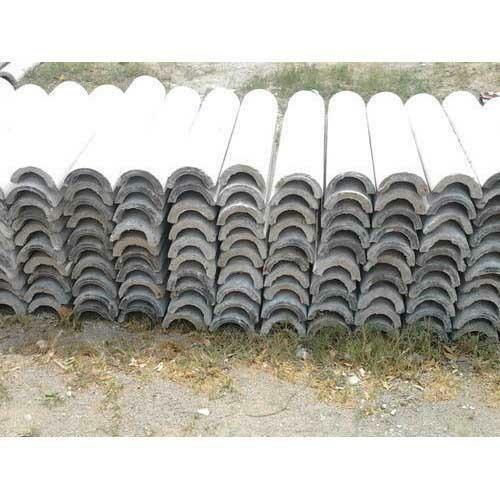 We are offering RCC Perforated Pipe to our clients. 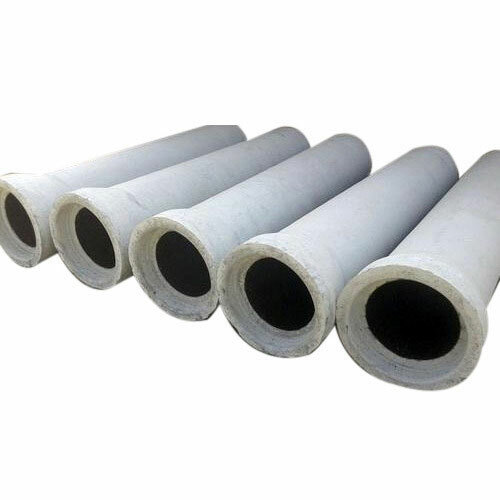 We are offering Reinforced Concrete Cement Pipes to our client. 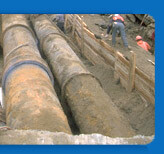 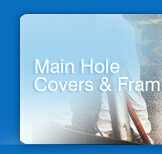 Our range of RCC Jacking Pipe is used to build underground pipelines for sewage. 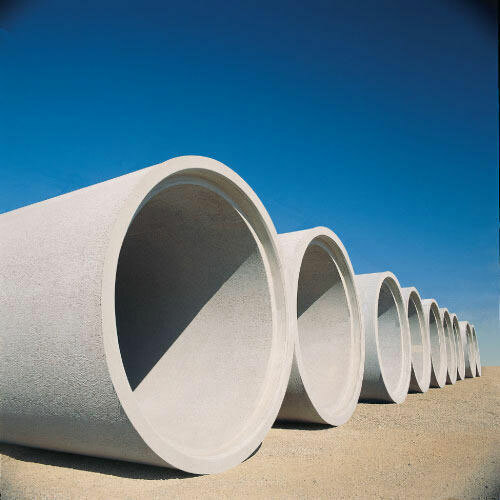 We hold expertise in offering our clients an exceptional array of Half Round Pipes that is used in cooling water pipelines and industrial waste water mains. 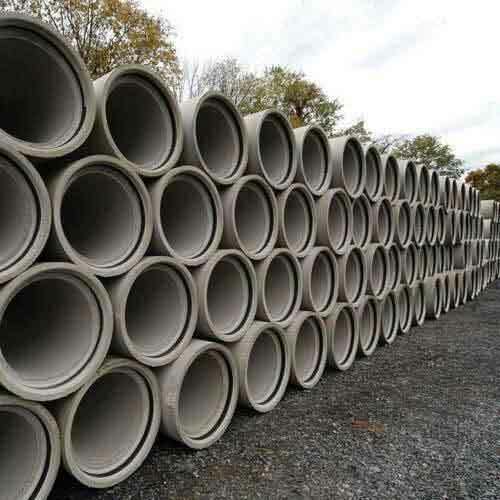 At vendors' end, these round pipes are manufactured using top quality raw material and innovative ideas. 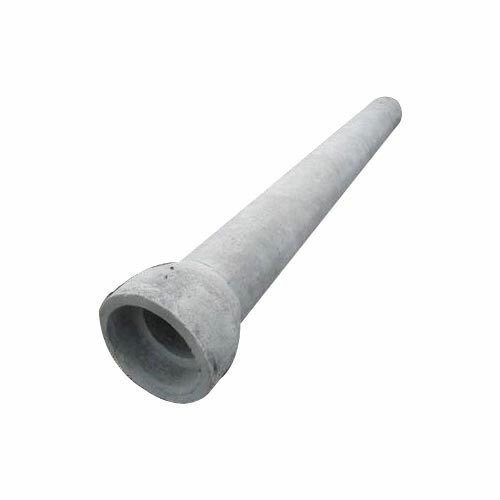 These pipes are highly acclaimed by our valuable clients for its qualitative features such as robust construction and High strength. 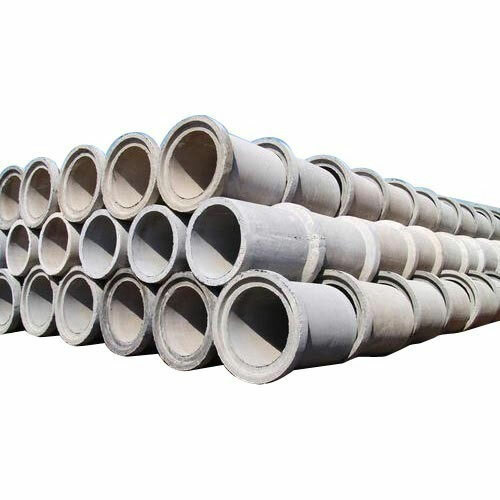 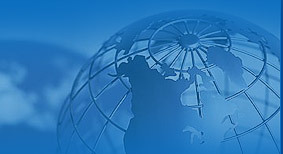 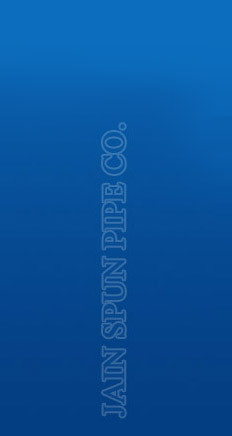 Furthermore, our reputed clients can avail these pipes from us in a given time-frame.